Hattenhauer Distributing Co. (HDC) is family owned and has been serving parts of Oregon & Southern Washington for over 50 years. HDC owns and operates retail gas stations, commercial cardlocks, convenience stores, drive thru espresso & fast food concepts. HDC was established in 1988. It has been a family owned business since 1960. 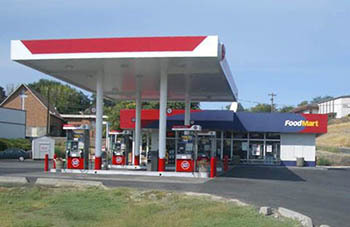 You can expect great customer service and top tier fuels such as Shell & 76.